Now Just for $5, for next 10 days. Why pay $15, when you get this for just $5. PLR stands for Private Label Rights. PLR articles are a relatively new twist on content building. Private label rights are a special type of right or license which you purchase where you are legally allowed to edit and publish the article as your own. You may even include your own name as the author and your own resource box at the end of each article and sell them. PLR articles are a relatively inexpensive way to produce content for a blog. Any blogger who has been at this for a while knows that keeping a steady flow of content is not an easy thing to do. PLR articles can help to keep that flow going when you run into a period of writer’s block. 4. Gaining a reputation as an "expert" on a subject while knowing nothing about it. 1. Spin the PLR articles and then use them in your website or blogs. 3. Modify and use of SEO. All things considered, almost anything you want to do with them, you can do that. From A to Z Every Possible Categories or Niches are ready for you.Just pay as little as $3 and enjoy the download instantly! Note: All articles are gathers from the internet. If you use this same article on your website, and if you get a Thin content error from google, Therefore, I am not responsible for any damage. 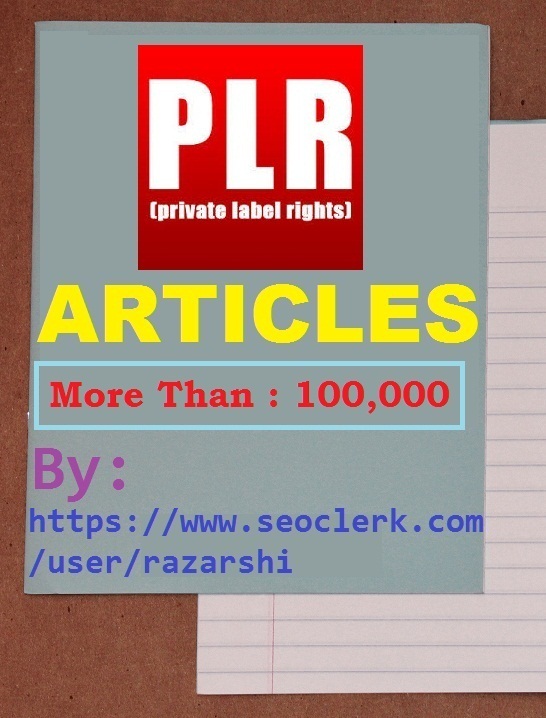 No doubt its highly recommended that, you should rewrite or modify the PLR articles before use. 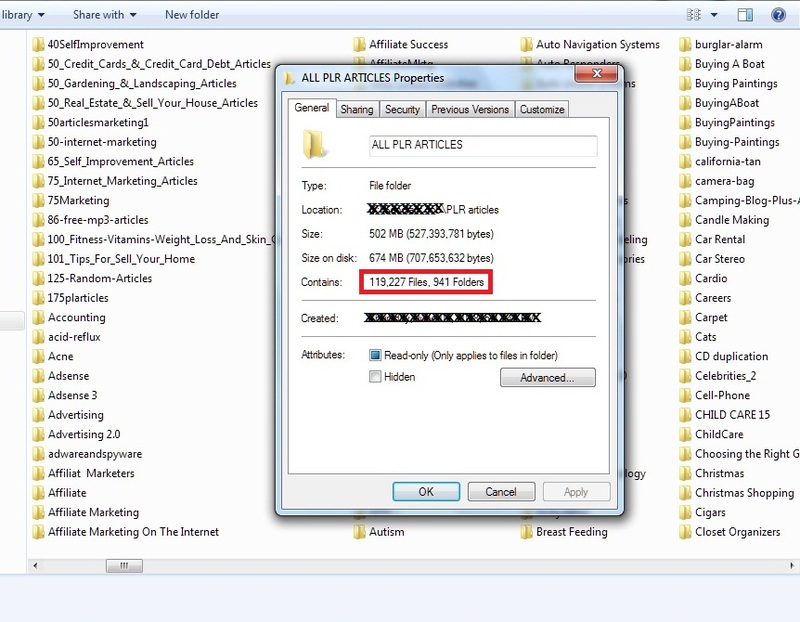 They are not Copyscape pass and are already published on various websites. 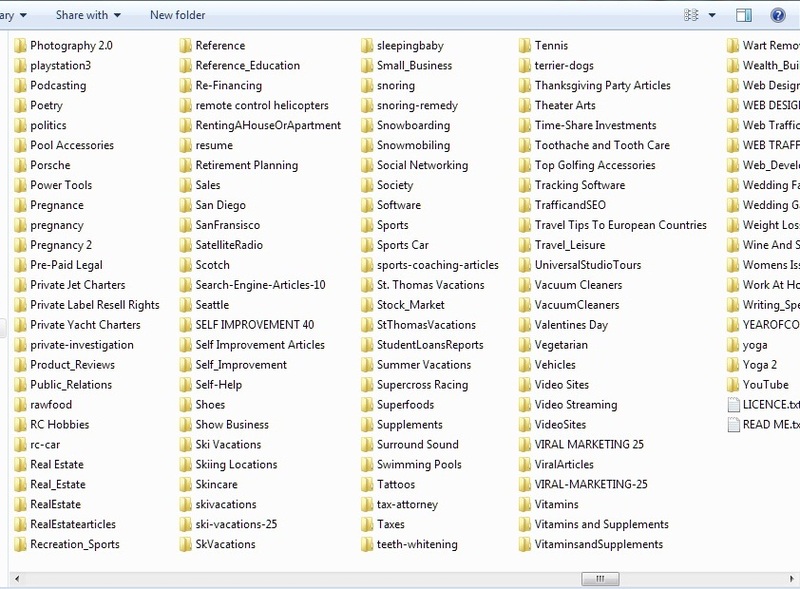 On the other hand, you may find some Copyscape pass articles, if you are lucky. But you can modify and reuse or sell it even commercially. For anything you may message me for farther information. No REFUND policy for this service due to instant download. 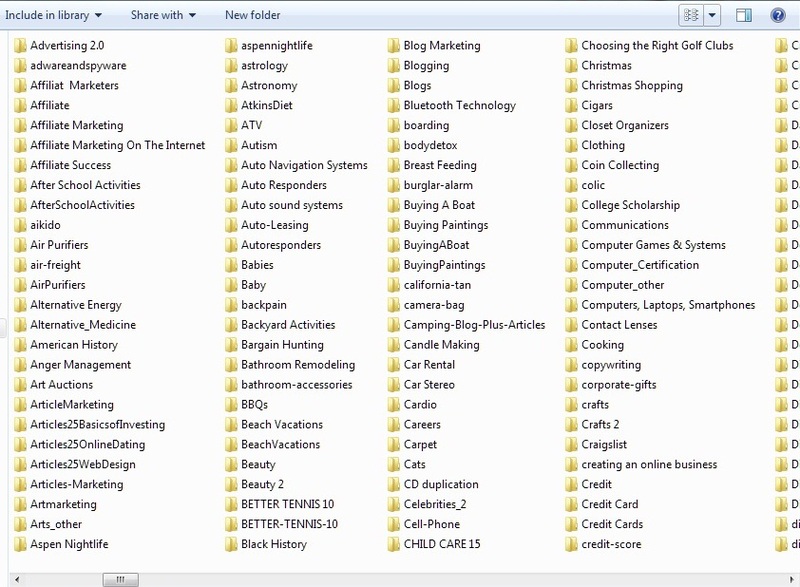 More-Than 100,000 PLR Article Pack for Every Possible Categories or Niches is ranked 5 out of 5. Based on 1 user reviews.